Littleton is home to several active adult communities (see link at right). The median home value in Littleton was $428,600 in mid-2018, according to Zillow. Crime is low, recreational possibilities are high; Hudson Gardens; Arapahoe Community College offers opportunities for continuing education. The Columbine School Massacre took place just outside of Littleton in Columbine. Housing prices are expensive relative to the national average. Evergreen is about 20 miles south of Denver. The average July high is 88 and the average January low is 14. May is the wettest month (2.8"). 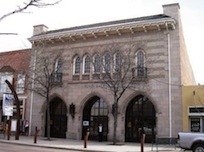 The Littleton Center for Cultural Arts Foundation, Inc. operates the Town Hall Arts Center, which produces ten to twelve professional events a year, including about 150 performances. 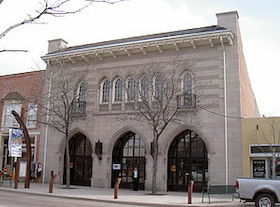 The Littleton Museum is the primary repository for the history, art, and culture of Littleton. Crime rate in Littleton is slightly more than half the national average. Denver International Airport is 35 miles away.